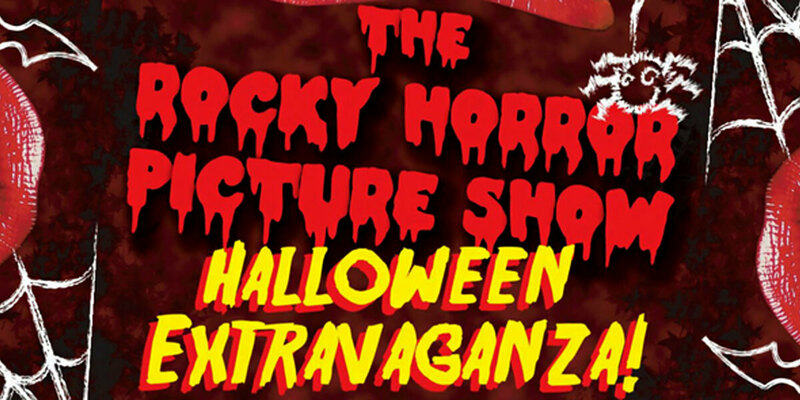 Rocky Horror Picture Show Ireland invites you to celebrate a Halloween Extravaganza in their spiritual home at The Sugar Club, Dublin. Expect the craziest, wildest and most outrageous show yet!!! With prizes for best dressed, encouraged audience participation, free props, feisty phantoms, complimentary hot chocolate, cake and new scenes performed live and unabashed for your pleasure! And what would a Rocky Horror be without the fabulous Miss Dotty Potts, to wet your whistle before the main event!!! So join us this Halloween weekend for our Double Feature and help us to celebrate one of the wildest nights in Ireland! Its gonna be one hell of a party!!! *Plenty of Tickets Available on the door on the night so early arrival is highly recommended.